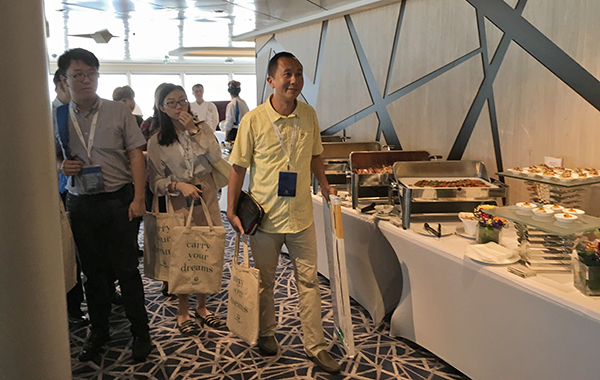 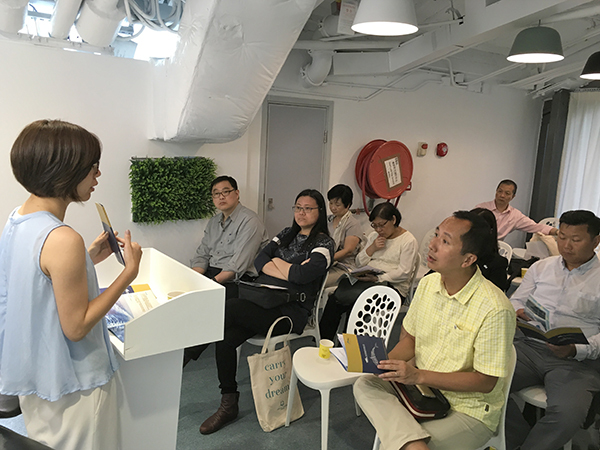 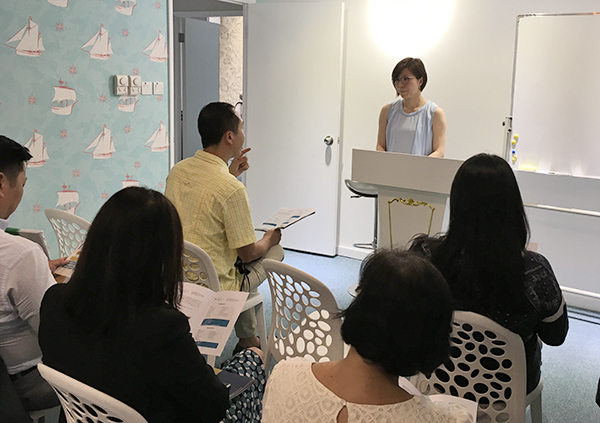 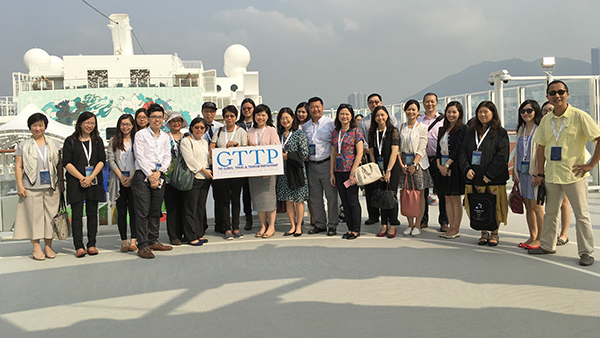 A new GTTP Hong Kong Teachers’ Cruise Operations training day was successfully held last month. 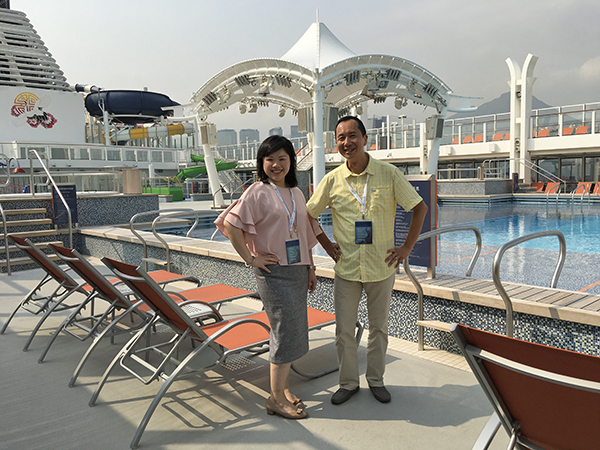 Supported by Dream Cruises and its local sales agent (Lotus Tours), a group of 25 GTTP teachers as well as myself embarked their new ship “Genting Dream Cruise” with cocktail receptions provided. 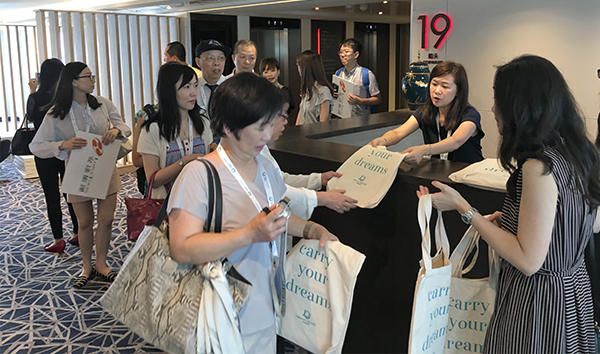 Dream Cruises, debuted in November 2016, is the first-ever Asian luxury cruise line that chose its homeport in Hong Kong this season and runs an itinerary within the South China Sea as well as to Japan. 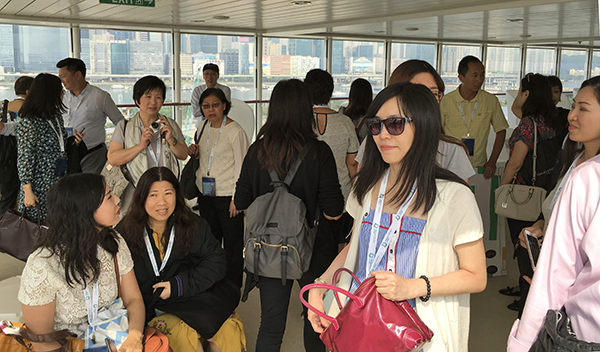 Right after an intensive 3-hour Ship Walk tour, we visited the Hong Kong Cruise & Yacht Industry Association (located in the Cruise Terminal) to better understand the education and career planning opportunities for hospitality and tourism students in Hong Kong. 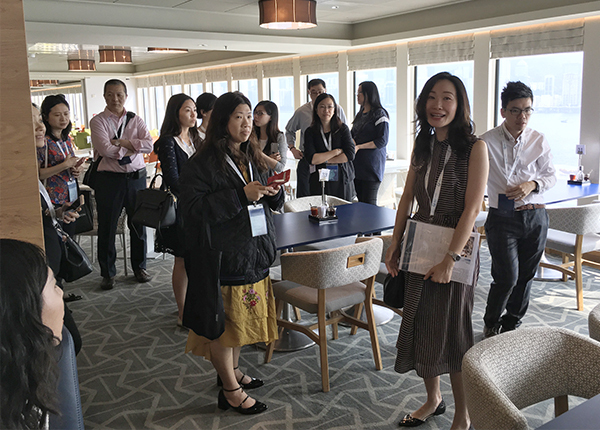 We also took the opportunity of this occasion to promote all four GTTP student competitions to encourage greater participation.